There are few sports which call for greater use of an individual’s strength, balance, agility and endurance than rock-climbing. Many climbers claim it is the ultimate personal challenge with the two ‘D’s – discipline and danger – constantly held in balance by the physical strength and mental concentration of the climber. It’s also a sport which has seen a huge surge of interest in recent years and, notwithstanding the fact that some training and equipment is necessary, it offers a personal challenge that can be met in every corner of every continent – in fact, anywhere that plays host to hills, mountains or cliffs. 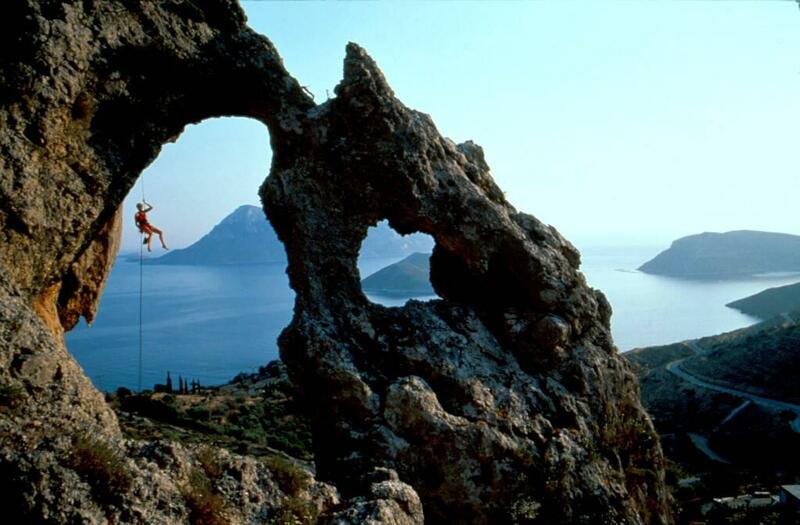 But where are the best, the most challenging and the most scenic rock-climbing sites to be found? Here we make five suggestions that we think are worth tackling …. Rock-climbing legend has it that it was in the heart of the Lake District – England’s single greatest concentration of mountains, fells and deep-water lakes – that modern recreational climbing was born. Borrowdale, Langdale and Ullswater are all good places to start and feature a range of climbing grades that will suit the beginner as well as challenge the expert. The area also features the must-do climbs of Pillar Rock and Scafell Crag. The scenery is magnificent but there’s an awful lot of rain to obscure it for a lot of the time so endurance is tested here. 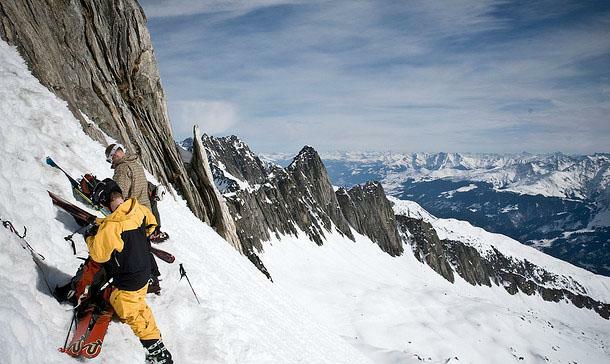 If you want to test your endurance further, there are now special winter climbing sites, too. for inspiring rock climbing pictures and stories! 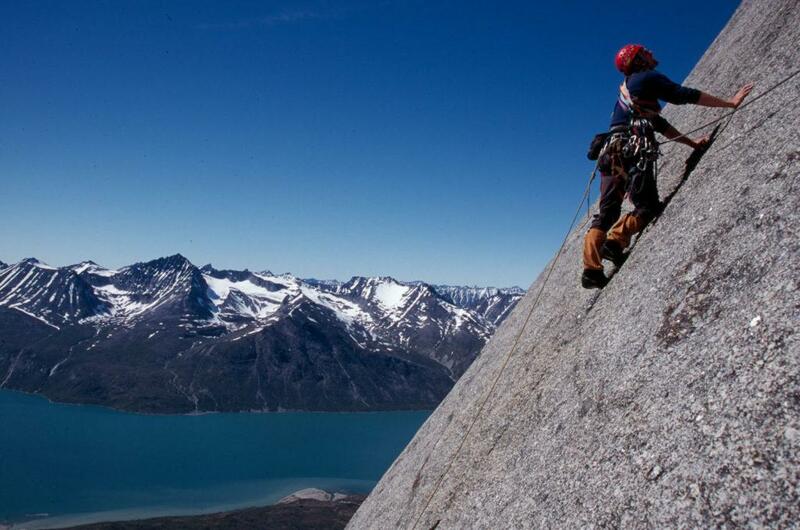 Greenland is not the cheapest destination in the world but this is a site held in great esteem by serious climbers. Here, on the island of Nanortalik at the southern tip of Greenland, you are confronted by a 900 metre (nearly 3,000ft) slab of granite which has been nicknamed the Big Cylinder. The rock quality is excellent but the opportunities are brief because of the short summer during which climbing is possible and the treachery of the weather even when it is possible. This is not a climbing project for the beginner but it is one held in the highest esteem by serious climbers – not least because the barren island and towering stone look more like something to be found on a moon of Jupiter than a feature of the benign Earth! This island in the Aegean Sea is actually a lot nearer to Turkey than to Greece and is best approached via a direct flight to its better-known neighbour of Kos and thence by ferry. The island’s limestone crags have become very popular over the last 10 – 15 years as word of them spread through the climbing community. There are five major climbing areas and hundreds of routes to tackle – many in the mid-range. Weather can also be a problem but for different reasons than those that affect Ulamertorsuaq. Here, the sun can be a ferocious handicap during the hotter months of summer and it’s for that reason that the recommended seasons are the latter spring and early autumn. For many climbers, everything comes together in the South of France to create a climbers’ paradise. The limestone crags here are viewed by many as, quite simply, the best on the planet – with added scenery, culture, weather and hospitality thrown in. Indeed, climbing locations such as Ceuse and Buoux are regarded as setting the standard by which newly developed crags the world over are judged. It’s well established, too, to the point where guiding services are available which will do everything from collect you from the airport to accompany you on the face. This 100-mile-long island chain off the west coast of Norway won’t leap off the ‘Scandinavia’ page of the atlas at you but is worth considering for more than the simple reason that it offers wonderful climbing. For fans, the attraction is that the mountains – none of which rises more than a kilometre (about 3,200ft) – come right out of the North Sea. That fact, and the knowledge that you are well within the Arctic Circle in the land of the ‘Midnight Sun’, makes for a dramatic climbing experience. The land and seascape is a triumph on its own with sparkling grey granite cut by sheer-sided fjords. Despite the fact that many of the seaward faces are inaccessible, only a small proportion of available rock has thus far been developed into established routes. However, those routes have already won themselves the reputation for providing some of the best multi-pitch climbing on the Continent. Once again weather and location play their part with late May to early August being the best times to go. As to transport, air, sea and road can all be used but keep in mind that Lofoten is an awfully long way from anywhere! You’ve missed a few places that are considered by most to be the best places; Yosemite National Park, California, United States and Indian Creek, Utah, United States. Yosemite has towering granite faces up to 3500 ft. tall with thousands of established routes. The valley floor can get crowded with tourists but the walls can remain empty and ready for exploration. Indian Creek offers canyon after canyon of sandstone cliffs ranging in ability from beginner to impossible. The view of the desert sky at night are hard to top and there are endless possibilities of new routes if you are willing to explore. Thanks for this comment. Yes, the places you’ve mentioned are absolutely amazing! Would love to visit them again and again!